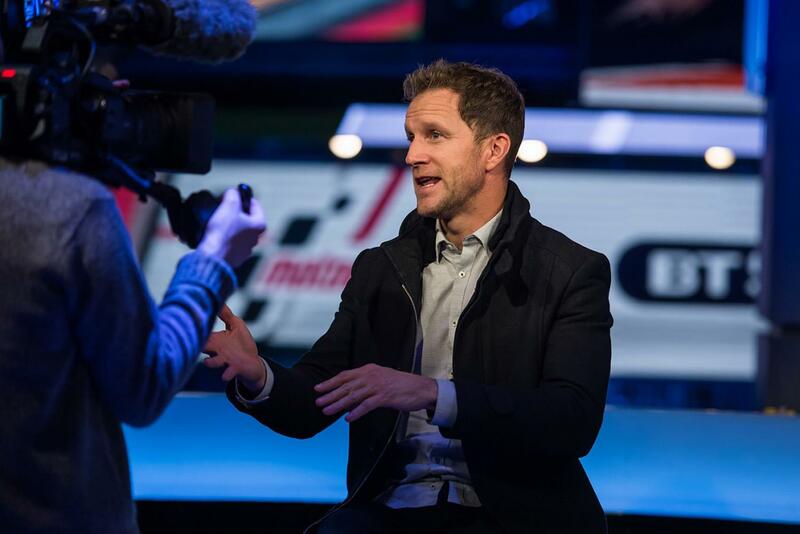 Former world champion and BT Sport pundit Neil Hodgson says that he’s expecting fireworks before long as the fight between marc Marquez and Andrea Dovizioso for the 2018 MotoGP championship carries on from last year and becomes more and more desperate as the season progresses. Speaking to MCN after Sunday’s race, the former MotoGP racer admitted that despite strong showings from others in the field, he’s under no illusions now of who the 2018 title fight will be between. “Marquez and Dovi looks like it’s going to be the battle of the championship now, even though that’s not to be disrespectful to the other riders, because a lot of them are very close. But when you see what happened over the race weekend, they’ve got to be the main two. And while he sees the fight as going down between the pair, Hodgson says that it’s almost inevitable that they’ll come to grief sooner rather than later. “In a way, Dovi surprised me by being able to beat Marc again in the last corner again. The way I see it, Dovi had an advantage all weekend – maybe 0.1 seconds in his pocket all weekend. That means Marc had to absolutely be on the limit to be able to beat him, and no other rider I know is capable of that. “Dovi didn’t surprise me with his speed, but I can’t believe that he got away with it another time with Marc! I know how Marc thinks and learns – Dovi isn’t going to get away with it again. Marc is already learning, and if he’d managed to get that bike stopped a fraction earlier – literally only a foot - then Dovi couldn’t have cut back underneath him. “Marc could have been a bit dirty and rubbed him, and he didn’t do that – but I think it’s coming too. I know the dynamics of that sort of situation. The last thing I want to see is two riders crash out in the last corner, but I think it’s coming.